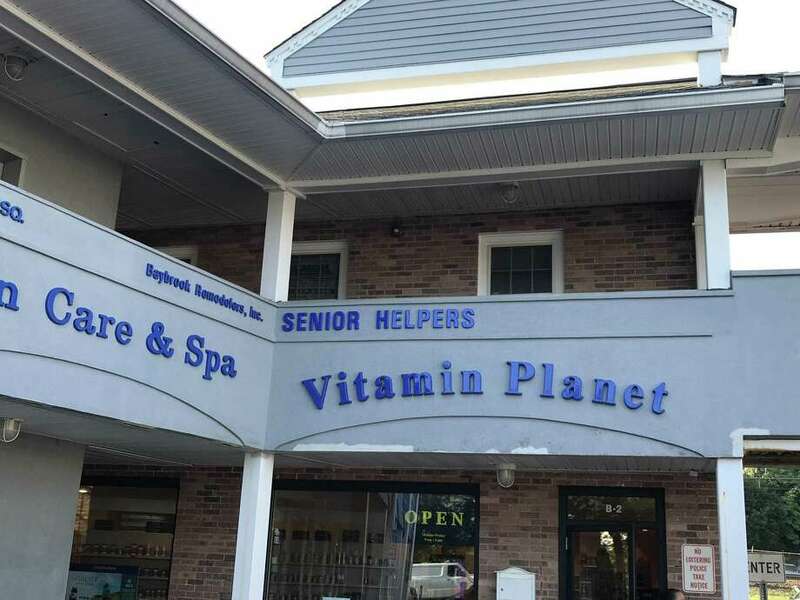 Senior Helpers has opened a location in Fairfield, at 1700 Post Road. FAIRFIELD — Senior Helpers, an organization with more than 300 offices across the nation, has expanded its presence in Fairfield County. Darien resident Katie Vanovitch opened the latest franchise location, the second in Connecticut, last month on the Post Road in Fairfield. The company also has a location in Stamford. A former global risk manager at Morgan Stanley, Vanovitch had been a stay-at-home for three years when she and her husband, Joel, began looking into opportunities to own their own business. Vanovitch said they became interested in Senior Helpers after their family’s experience with trying to care for aging parents while raising four young children. “We realized there was this need in the community,” she said. Vanovitch said they chose Senior Helpers because of its emphasis on providing a wealth of resources and materials for patients with Alzheimer’s and dementia. “We offer the family quite a bit of services, as well,” she said, including information on how best to help the client. Through a program called Senior Gems, the organization also provides additional training for caregivers depending on the stage of dementia the client is in. The Fairfield office currently has two staff members, including General Manager Lynn Lemay, who has 20 years of experience in the caregiver field. The location also employs 12 caregivers and is looking to hire additional people. Vanovitch said as its client base grows, so will its workforce. Senior Helpers of Fairfield currently serves Fairfield, Stratford, Milford, West Haven, Weston, Easton, Trumbull, Shelton and Orange, although Vanovitch said they have received requests for caregivers from residents of towns like Monroe and Redding. Vanovitch said she plans to be a hands-on owner. “I’m speaking to all the families, going out to meet them and putting together all the plans,” she said. She said Fairfield, with its growing senior population, has served as a good location for Senior Helpers’ expansion in the county. Senior Helpers can be reached at 203-659-0402.